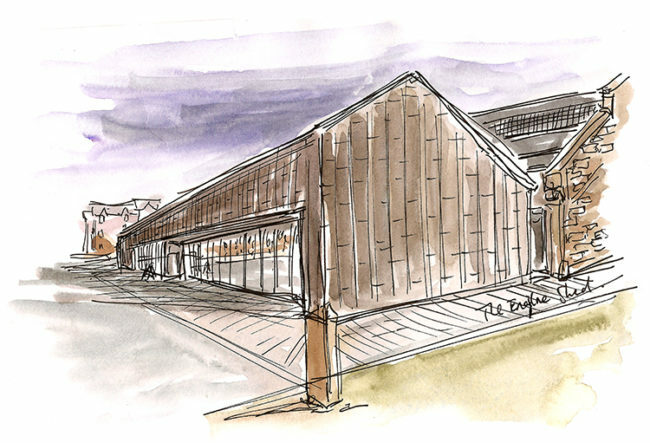 Join me at The Engine Shed on February 16th for some sketching instruction at their dedicated building conservation centre. Explore The Engine Shed with sketchbooks in hand, using ink and watercolour to bring your visit to life. Either stop by during the 10-12pm drop in session, or book onto one of the 45 minute workshops during the afternoon. 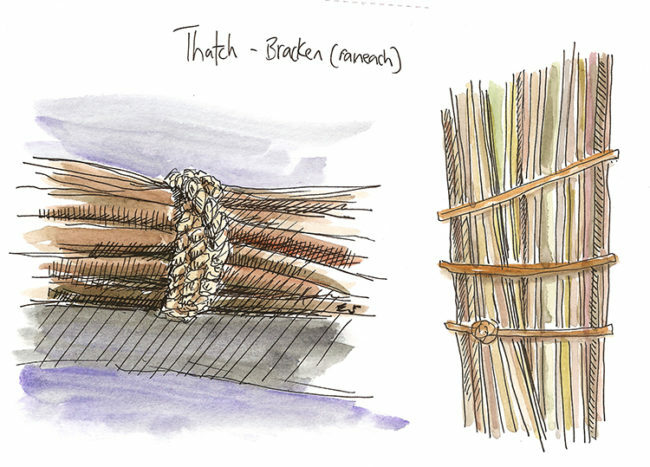 We will have a go at different shading techniques, with both ink and watercolour to capture depth and perspective, making your drawings jump off the page! There will be four bookable 45 minute sessions in the afternoon, starting at 1pm, 2pm, and 3pm. Book your places now as spaces are limited, using the link below.